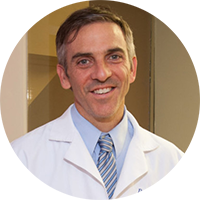 Recently selected as one of the Washingtonian Magazine’s top sports doctors, he is a graduate of the Temple University School of Podiatric Medicine. He is a consultant at NIH and he is on an advisory board at FDA. 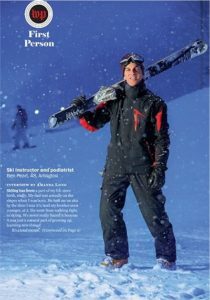 Dr. Pearl was recently featured in theWashington Post Magazine depicting his passion for skiing and teaching. He has had television interviews with Dr. Nancy on MSNBC on barefoot running and provided foot health information for News Channel 8. 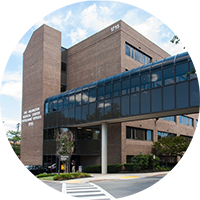 Dr. Pearl is a fellow of the American Academy of Podiatric Sports Medicine. He is the team podiatrist for the District Track Club, an elite Olympic development track team in Washington DC.He serves as medical director for the SUNY New Paltz high school cross country camp. He offers foot and ankle care to patients of all ages. Dr. Pearl has a special interest in sports medicine, which is enhanced by his own participation in running, bicycling, and ski instruction. For questions about your treatment or urgent appointments after office hours, contact Dr. Pearl via email at abenpearl@gmail.com. 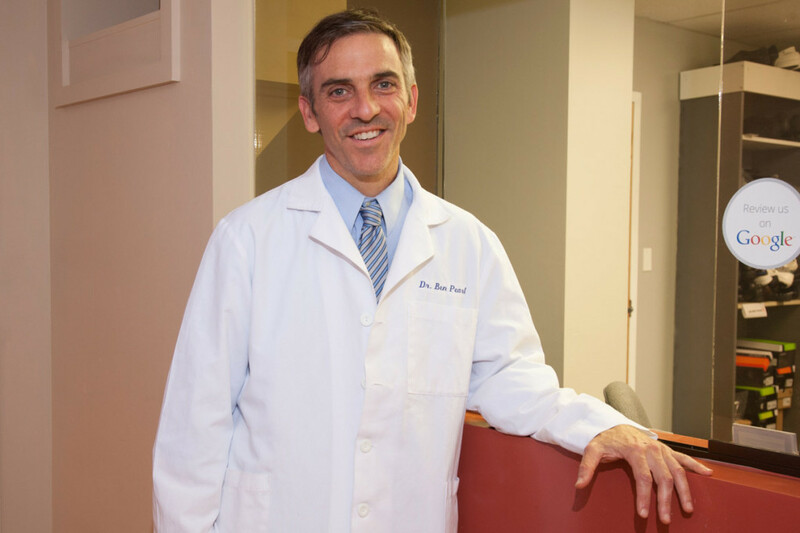 Dr. Pearl has authored a number of articles on podiatric health. He also blogs regularly on foot care and athletic performance at Docs for Jocks. Standing on the viewing platform of the World Trade Center site, I was not fully prepared for the deep emotions I experienced nearly six months after the devastation. In March of 2002, I spent a weekend volunteering at the medical clinic located in St.Paul’s Chapel, which was spared by the September 11 blast and served as the immediate triage station after the disaster. I still get chills when I think about the time I spent at the chapel and ground zero.